Check out the video to the right to learn how! 50% of your SCRIP rebate for the 2018-2019 school year will be applied to next year’s tuition. SCRIP is ordered every week during the school year that there is a full week of school. Paper orders are due Monday by 3:15 p.m.
Online orders are due Monday by 6:00 p.m.
Orders are filled and delivered on Friday afternoons. To view the current SCRIP order form, click the link to the right. Questions? Contact Kathy Ehlert at kdehlert@sbcglobal.net. or call or text 989-332-1971. 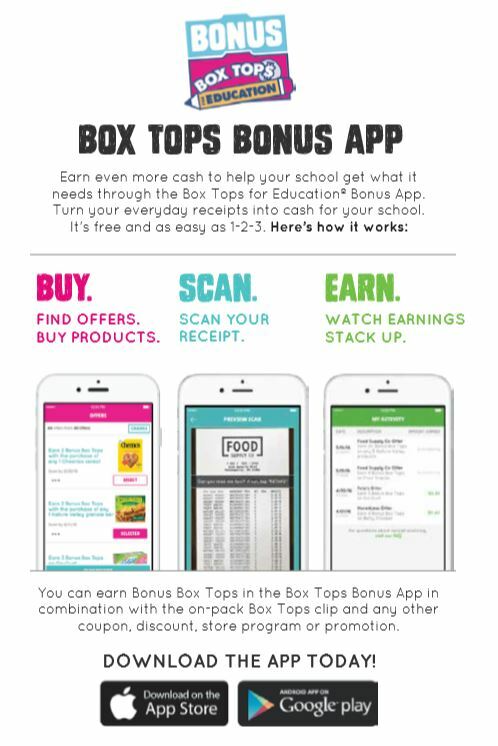 REMEMBER by PURCHASING GIFT CARDS THROUGH SCRIP you are helping to support our school AND helping to offset your tuition costs for next school year. 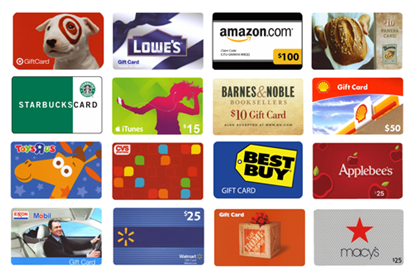 To help maximize your tuition rebate ask family and friends to purchase gift cards through you! 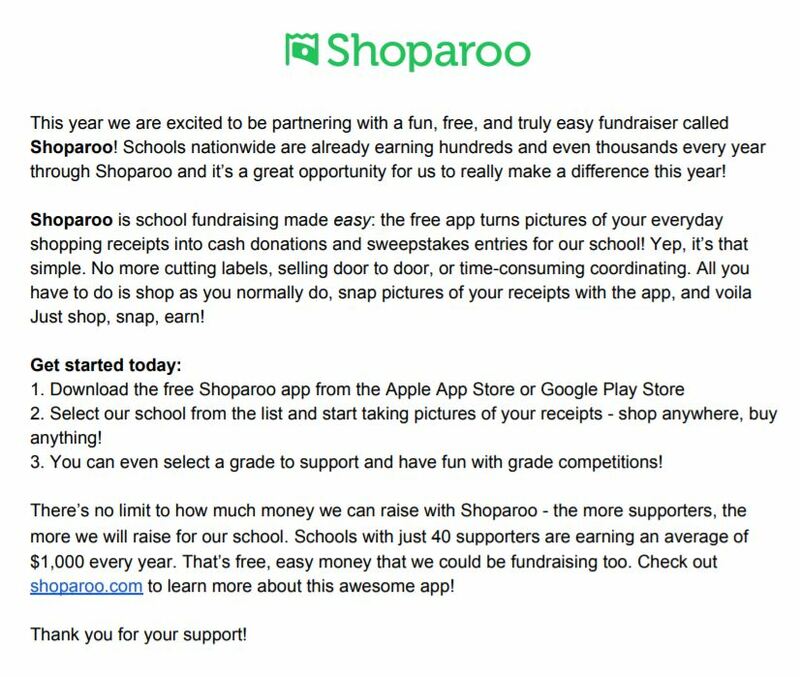 20% of the total net sales will be donated back to the school! You can either pick up your fresh baked Papa John’s pizzas or have them delivered right to your door if you live within our delivery area. After enjoying your dinner, please remove the barcode labels from your pizza box(es) and attach them to the “Pizza Night Fundraiser flyer. 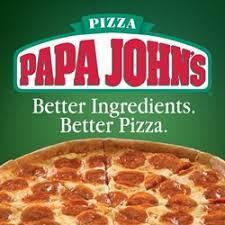 Return the flyer within one week of pizza night to our school. This year all funds will be used to purchase a Gaga Ball Pit for our playground! Mark your calendars for the 2018/19 Papa John’s Pizza Night fundraiser dates. Turn your Coca-Cola product purchases into donations! 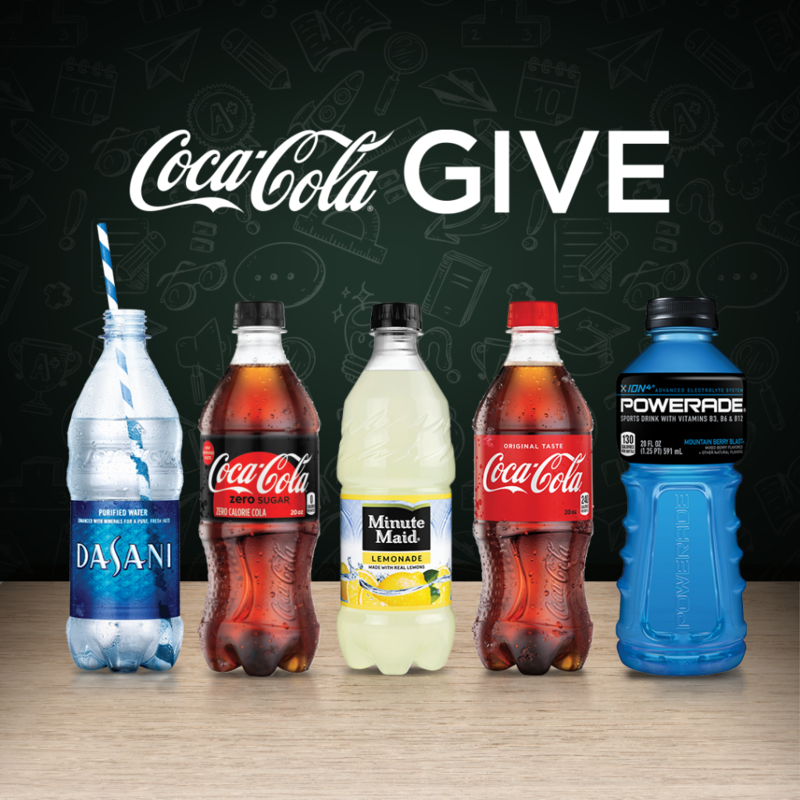 To donate, visit coke.com/give/schools, select Peace Lutheran School, Saginaw, MI and scan or enter product codes from participating Coca-Cola products. Get started today!